Welcome to the Betty and The Boppers profile! You’ve got great taste in bands! 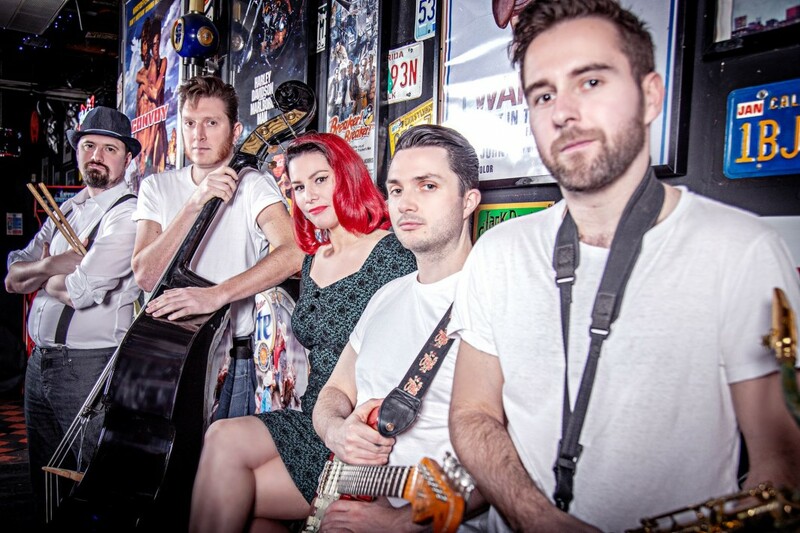 Betty and The Boppers deliver swinging, swaying and sensational renditions of 1950’s blues, rock n roll and rockabilly hits. 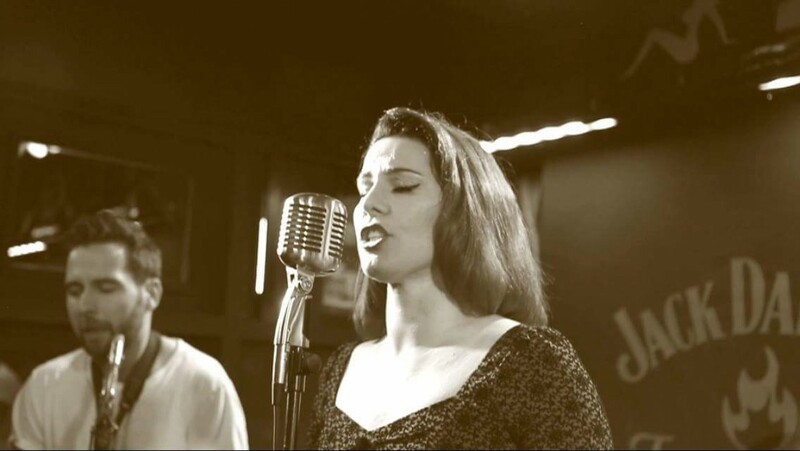 Their authentic performance brightens up all events with their energised set lists, featuring massive hits from Elvis Presley, LaVern Baker, Little Richard, Wanda Jackson and Ruth Brown. 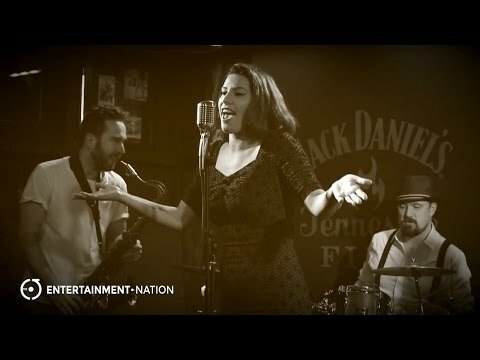 This female fronted 5 piece band, comprised of double bass, guitar, drums and sax/harmonica - not forgetting their vintage voiced lead vocalist - has been seen at countless weddings, vintage style festivals, blues bar events, parties, corporate events and themed private functions (just to name a few)! Betty and The Boppers have travelled all across the UK performing for crowds that just cheer for an encore. Arriving with their high-quality PA system, they will be ready to perform for you in no time. During their toe-tapping and hip-shaking sets, they will even perform your first dance or special request completely live for you and your guests - all included in the price! Themed in 1950s casual/black tie costume, they certainly look the part, and they definitely sound the part! If you agree, enquire today and secure them for your special event! Prices are based on a 5pm or later arrival and Midnight finish, including 2x60 or 2x45 minute sets of live performance. Approximately 60-90 minutes are required for the band to set up and sound check (depending on access to the performance area). Alternative timings also available. "Betty & The Boppers delivered a amazing set of 50's covers at my Event Hawaiian Bop. Betty was wonderful charming & confident lead singer. The band delivered the tunes with ease & played some great solo's. 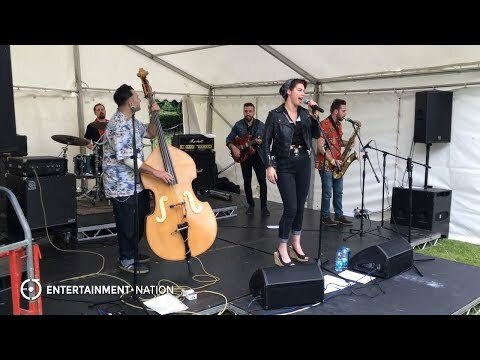 I highly recommend the band for authentic vintage events & can also please any crowd who may not know the tunes such as festivals or parties in parks." 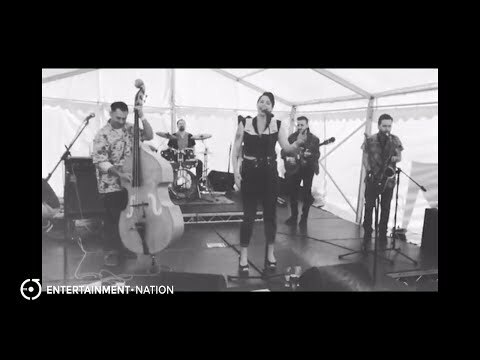 "Betty and The Boppers had our New Years Eve party 'a Rockin and a Rollin' into 2017 this year with a fab set and super-duper tunes for our guests got down to. They had our guests jumping and jiving all night, and guests from all ages really loved the music. There's still nothing better than a live band!" 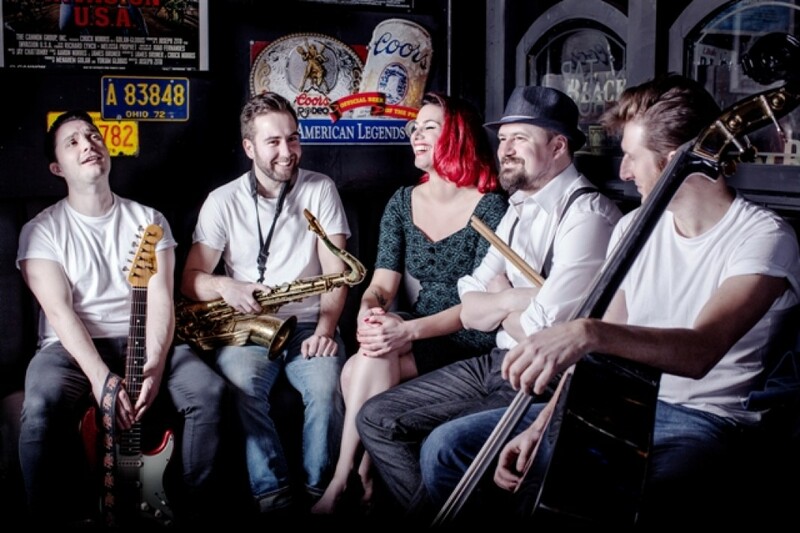 "Professional, fun and excellent musicians, this band is superb in every way. They played a selection of high-energy, swinging tunes which got everyone up and dancing. Betty was adept at sensing what got people moving and tailored the music accordingly, making for a fun night for everyone. I might have to plan another party just so I can hire them again." "We booked Betty and the Boppers because we felt their band would appeal to a wide range of guests at the party. Vocally and instrumentally, the band do not disappoint, incredible. As soon as I booked them, they were very professional in terms of communication and self-efficient: happy to be flexible, however, we liked what they felt would be right in terms of songs, length of time.... We didn't need to do much in terms of preparing- they came to the venue early, (even during the 'Beast from the East' weather conditions..) set up and played at the right time. The crowd LOVED them...very amicable, brilliant & talented musicians. Absolutely no regrets to our choice of band, and, if I had another party or could recommend them, I would...."